Catherine is an Engineering Geologist with work experience in Australia and New Zealand. 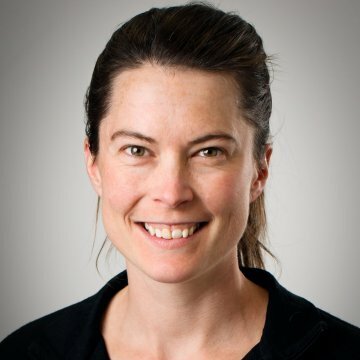 She is based in Adelaide after residing in Christchurch, New Zealand for more than seven years where she gained significant geotechnical experience. Catherine’s specialities are slope stability assessment, rockfall assessment and mitigation, site investigations and geologic hazard evaluation. Outside of work Catherine keeps healthy as a member of a community orchestra and through yoga, biking and hiking.